Do I need a licence for Freesat? What channels do I get with Freesat? 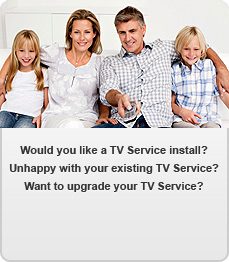 How can I get Freesat? How to upgrade your Sky Digital TV?